Home » Crypto Classroom Lesson #11: What is a database? Crypto Classroom Lesson #11: What is a database? At its simplest, a database is defined as a systematic collection of data. 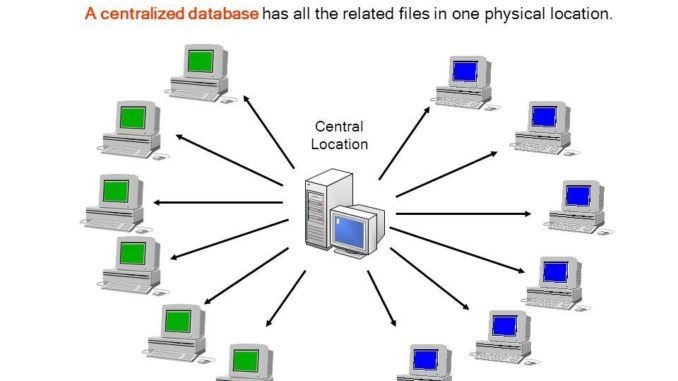 Organisations use a database management system (DBMS) to access a database, store, retrieve and update data in a computer system. Why would you use a database? So then what is a blockchain? The blockchain is a newer kind of database. It is decentralised which means no individual, company or government controls the records. All participants work together to come to a consensus on the state of the database. The core offering of a blockchain is the ability for strangers to exchange value with each other in a trustless environment without a middleman. We have become accustomed to using trusted intermediaries for various purposes i.e. settling transactions, disputes, contracts and so on. 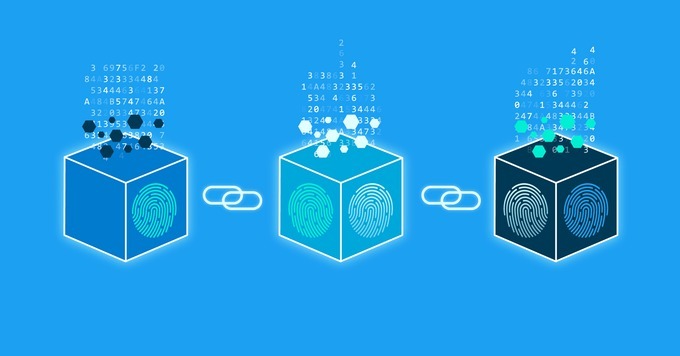 Blockchain removes intermediaries because the technology ensures that peers in the network act with integrity that is achievable by combining a distributed network with public key cryptography. In a normal database, each person/organisation has their own version of the database containing records of what happened. If there are any discrepancies, time will be spent reconciling the problem. A record confirmed by the blockchain is permanent and irreversible. The blockchain was designed with rules in place that permit data to be recorded only after certain conditions are met. Participants in the network independently corroborate that the data meets the conditions before it is published onto the blockchain. Clever cryptographic techniques are implemented to ensure that recorded data cannot be changed. Databases are controlled by a person of authority. Therefore, do not have the same assurances as a tamper-free solution. Blockchain is more robust in comparison to centralized databases because all peers are processing the data transactions. When one peer goes offline, there are enough ‘copies’ of the database to prevent the database from grinding to a halt. Furthermore, when a peer comes back online, they can automatically catch up on all the data it missed. 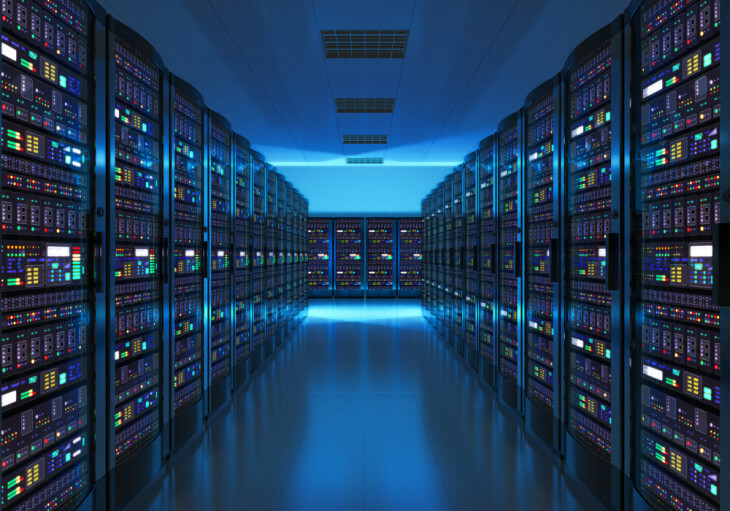 In contrast, databases need to implement infrastructure and disaster recovery systems to prevent downtime. 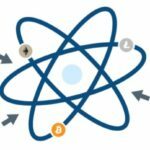 A blockchain is relatively more costly to maintain as all participants consume energy to verify transactions. It can also be argued to be inefficient and redundant for the majority of the network to maintain their own copy of the ledger. However, this is the trade-off in order to achieve a high level of security. Neutrality goes hand-in-hand with distributed networks. This means anyone is able to join the blockchain and view/exchange data. The same cannot be said for databases because it requires users to obtain permission first. For example, to open a bank account you need to pass the bank’s test. To open a social media account, you need to fulfil some requirement. Blockchain does not discriminate its users and every participant is equal and crucial to the database as a whole. Since the inception of blockchain technology, it has been used as a remarkable means for exchanging digital money for people in underdeveloped countries. 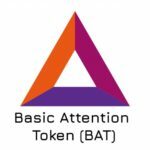 People often express cryptocurrencies as banking for the ‘unbanked’. The disadvantage of having neutrality is a lack of privacy. Again there’s a trade-off in order to achieve disintermediation. We need to have data that is open for everyone to ‘cross-check’ and reach consensus. Centralized databases have good privacy because one authority oversees activity. It is not possible to have all the advantages of both blockchain and centralized databases. The genius invention of blockchain has taken the world by storm but it is not the ‘be all, end all’ for database solutions. 1.Is there a requirement for verification? 2. Do multiple parties need to share and update data? 3. Can intermediaries be removed to increase efficiency and reduce cost? For digital money, this ticks all the boxes and is an appropriate use-case. Verification is needed to prevent double spending, money is exchanged with multiple parties around the world, and banks and clearing houses can be eliminated. Industries such as supply chain, healthcare, banking, real estate are being disrupted with blockchain. But it’s difficult to find real use-cases as databases work well already. A more in-depth comparison can be seen here; written by Blockchain educator and developer, Jimmy Song.